The body of a man has been found in Filey. Officers made the discovery last night (4 September). 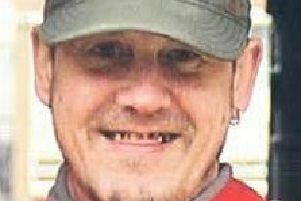 He is believed to be Jonathan Christopher, from Lincoln, who was reported missing on 3 September. Family members have been informed and are being supported at this difficult time.